Solly Msimanga dodges a bullet as mayor, what’s next? Motions of no confidence in mayors and presidents are all the rage in South Africa, it seems. Tshwane mayor Solly Msimanga has survived two motions of no confidence in his two-years in the job. He was in the #HotSeat on Breakfast with Martin Bester and says the show must go on. The Democratic Alliance mayor was quick to hit the ground running after dodging the proverbial political bullet last Thursday. The EFF and ANC had tabled separate motions of no confidence in Msimanga. It relates to a R12-billion consultancy tender‚ which led to the suspension of city manager Moeketsi Mosola in August. But the council speaker, Katlego Matheba, scrapped the EFF's motion, insisting it did not comply with the council's rules. The ANC then later withdrew its motion, sealing Msimanga's survival. The mayor has not had it easy outside of his office either, having had his car hijacked at gunpoint at Carlswald in Midrand on the night of the opening of a popular restaurant in May. 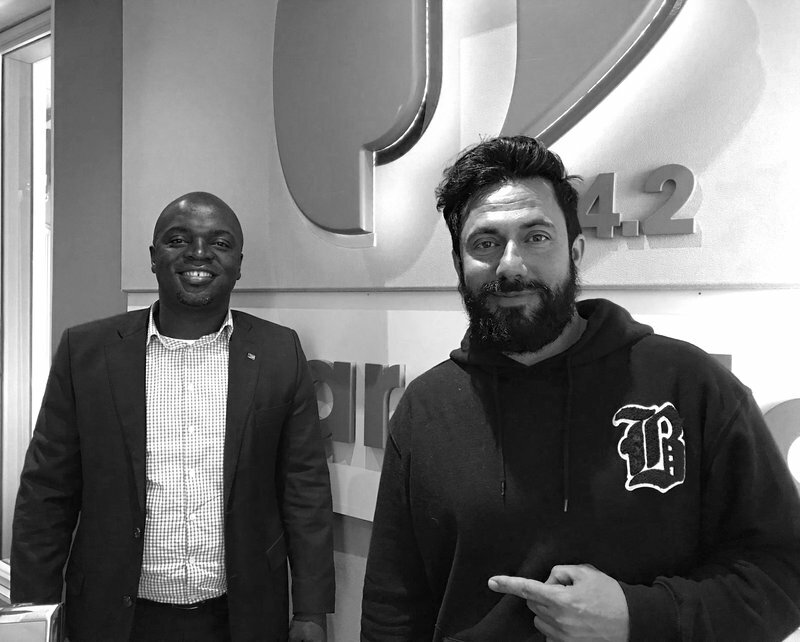 Msimanga thanked the Jacaranda FM listeners for their ongoing support.